Desertification is the process by which fertile land becomes desert, typically as a result of drought, deforestation, or inappropriate agriculture. 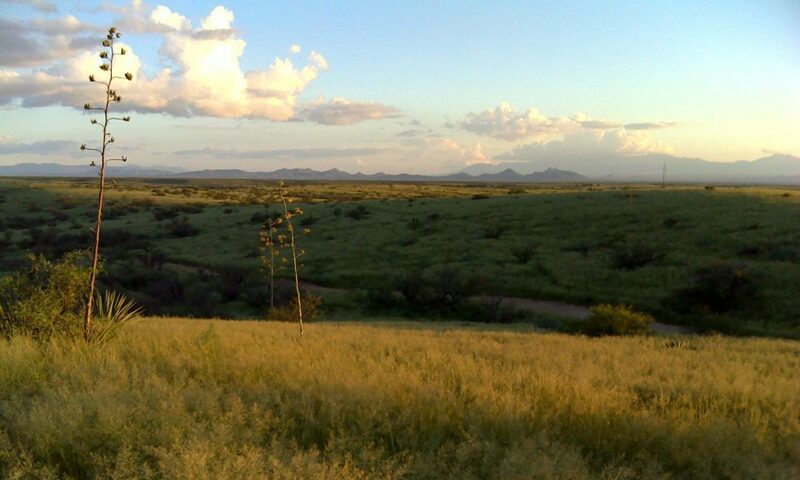 Arizona Savory Hub is stopping desertification in its tracks by revitalizing Arizona’s grasslands using Holistic Land Management practices. In the video below, you will learn how Arizona Savory Hub is reversing desertification, restoring grasslands, and improving the future of animals, farms, ranches, and people.